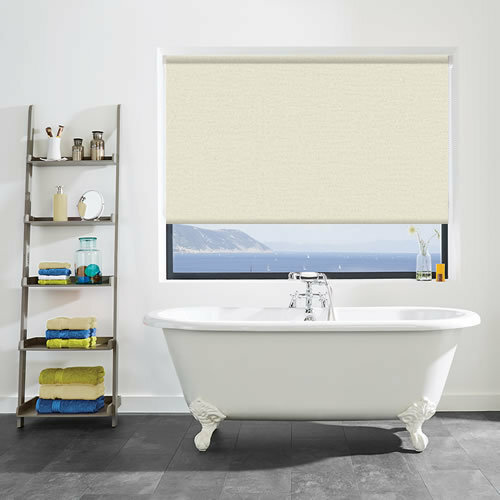 The combination of the soothing linen cream tones and contemporary textured surface gives these blackout and waterproof roller blinds a beautifully elegant and stylish look. 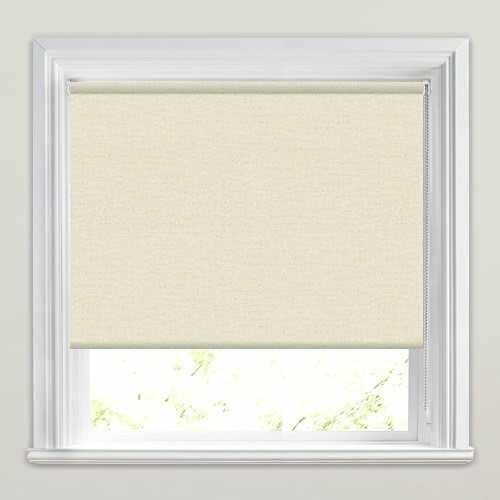 They are ideal for an elegant and neutral look at a bathroom or kitchen window where they will enhance rather than overwhelm the rooms décor. Good quality product and helpful customer service. 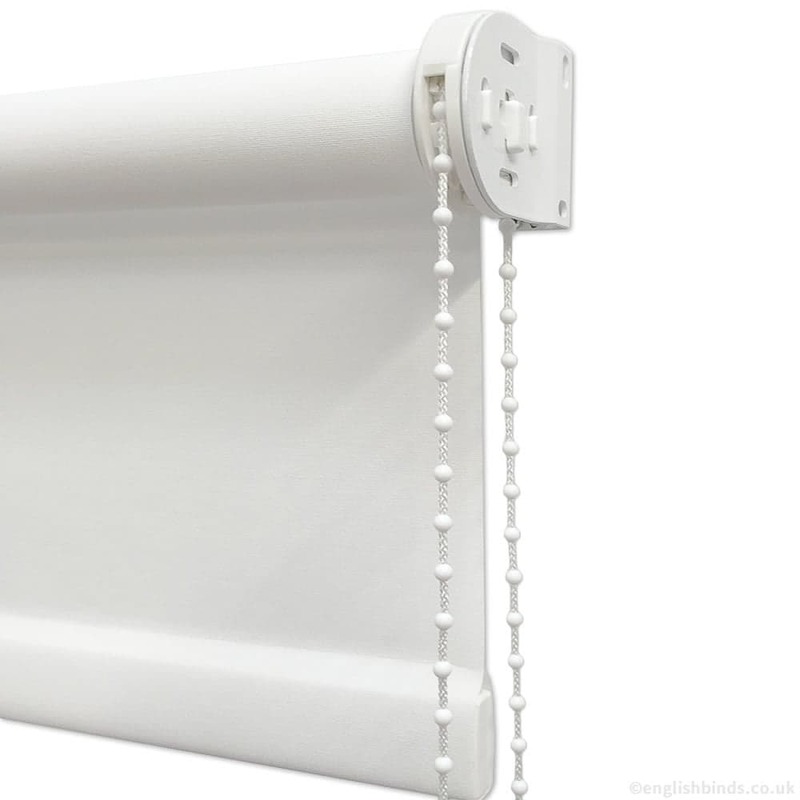 The service from English Blinds was very good. The blinds arrived in the specified time. 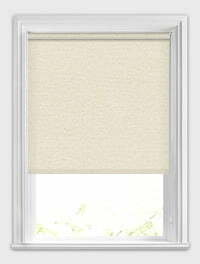 The quality of the blinds is to a very high standard. I have not yet hung these blinds but am sure I will have no problems. Absolutely fantastic service. 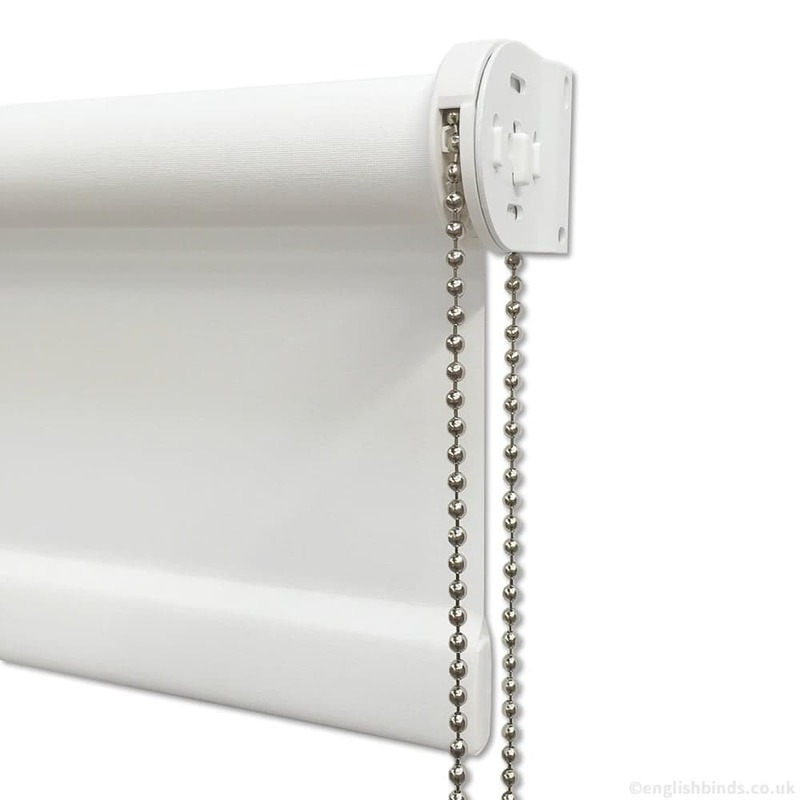 From delivery to so easy to install and looks fabulous.